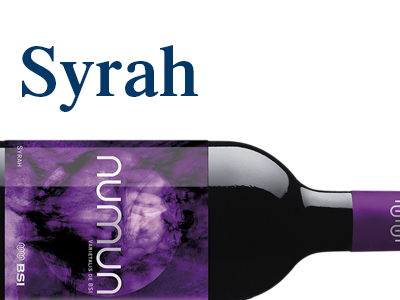 Numun is elaborated from carefully selected grapes from Monastrell, Syrah, Cabernet Sauvignon and Petit Verdot harvested during night till dawn. Grapes which arrive to the winery at low temperature, keeping the biodynamic cycle of the vineyards, preserving the full aromatic content of grapes and optimizing the quality of the grapes. 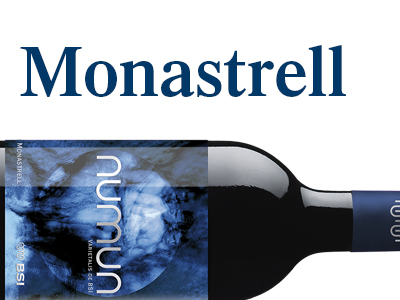 The label shows winegrowers’ sacrifice doing harvest at night with the moonlight. 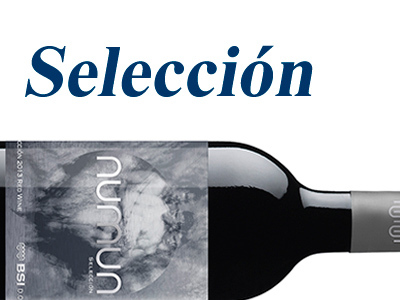 Numun wines have been awarded in International competitions as well as specialized magazines and wine guides all over the world. Numun are rich and intense wines. 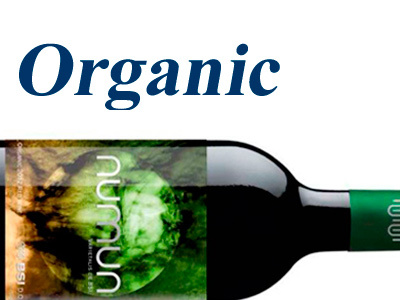 Discover Numun wines.